It has been almost two months since my last post. Well, the reason for my prolonged silence is simple – there was simply nothing to write about as far as my running was concerned. 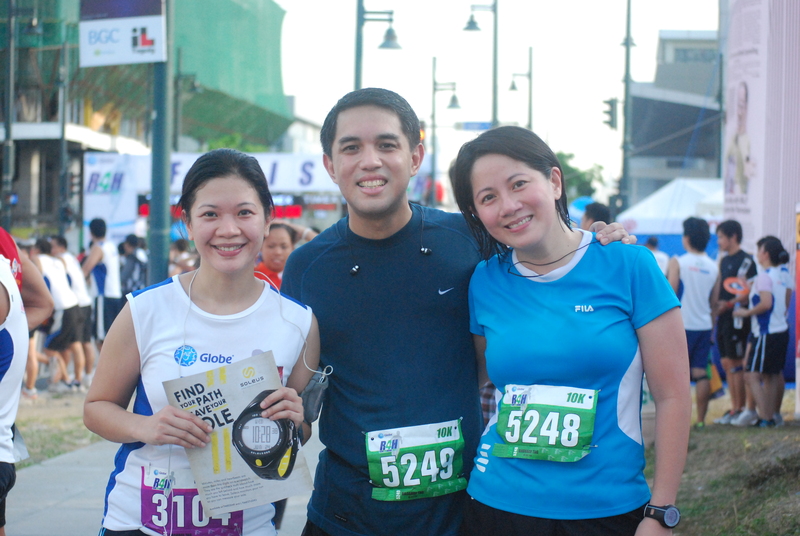 As mentioned in my last article, I was supposed to embark on an 8-week training program for the 10k Takbo.ph Runfest. Well, for various reasons (foremost among which was tamaritis), I simply couldn’t get myself to stay the course. I ran well below my prescribed weekly mileage, missed quality and speed workouts and, worst of all, went on regular drinking binges – a perfect recipe for disaster. As a matter of fact, instead of transforming myself into a lean, mean running machine, I gained at least 7 lbs during the 8-week training program. The lack of training and additional weight (which was probably a function of the lack of training) really took its toll on my running. Just last Thursday, I decided to test myself by doing a tempo run out on the track. It was supposed to be a 6k tempo run at 5mpk, sandwiched by 2km of warm-up and cool-down jogs. 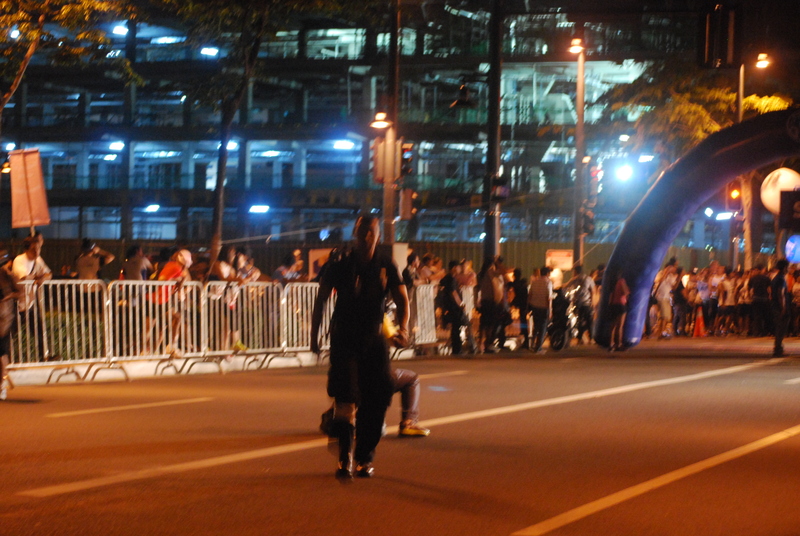 In my first kilometer, I tried to keep up with this guy who seemed to be doing his own quality workout. Apparently, he was doing intervals as I found out 800 meters later. 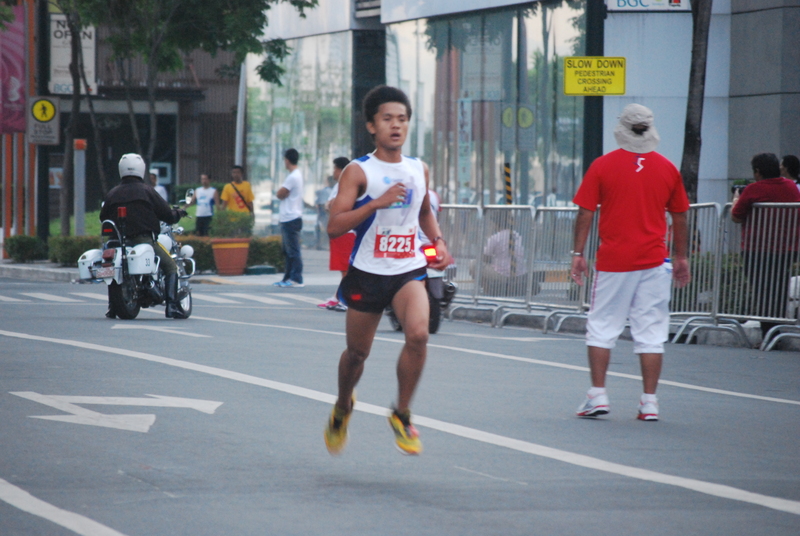 Alas, I clocked in at 4:32 for my first kilometer. To make the long story short, that fast start ruined my programmed tempo run. 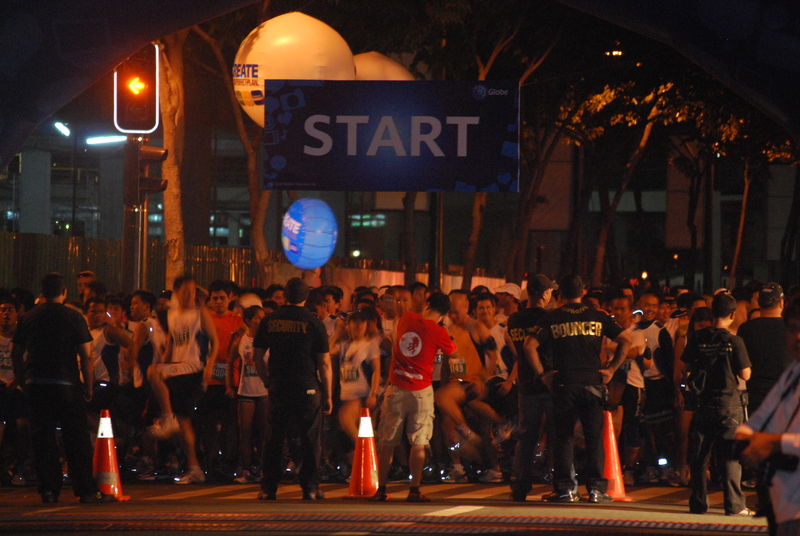 I was able to run only 4.2km at 19:51, well short of the target 6km for the night. Not a good sign considering that the Runfest was just two days away. To compound my training woes, I spent my Friday night at a bistro in Fort Bonifacio, chugging all night long on Chilean Cabernet. 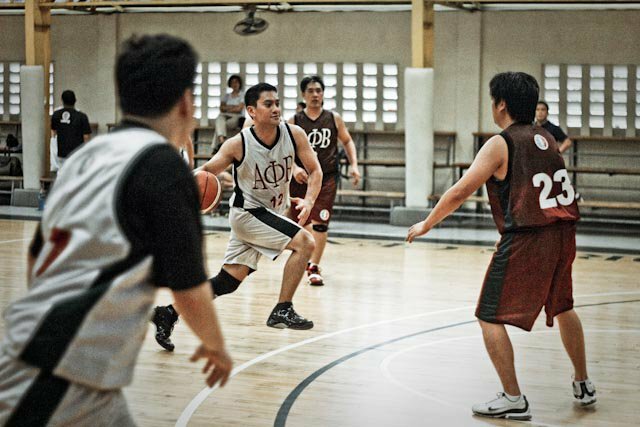 The next morning, with only a few hours of sleep, I trooped to NEGA for my 10:00 a.m. basketball game. Strong drive to the basket. When I got home, I took my kids to their piano lessons and treated them (or, rather, Citibank did) to a movie at Eastwood. 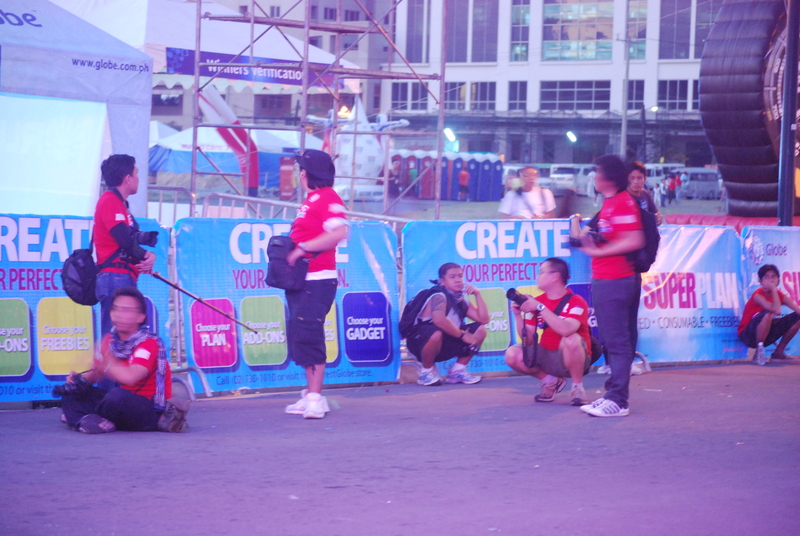 By the time the movie finished at 8 p.m., I had such a nasty headache (most likely due to all the red grapes I consumed the previous night) that I was seriously considering not running the Takbo.ph Runfest. As I was not in a racing mood, I just offered to pace my wife for her first-ever sub-1 hour 10k. She declined and just told me to run at my own pace and treat the race as a Sunday long run. Sage advice, but I wasn’t too convinced. 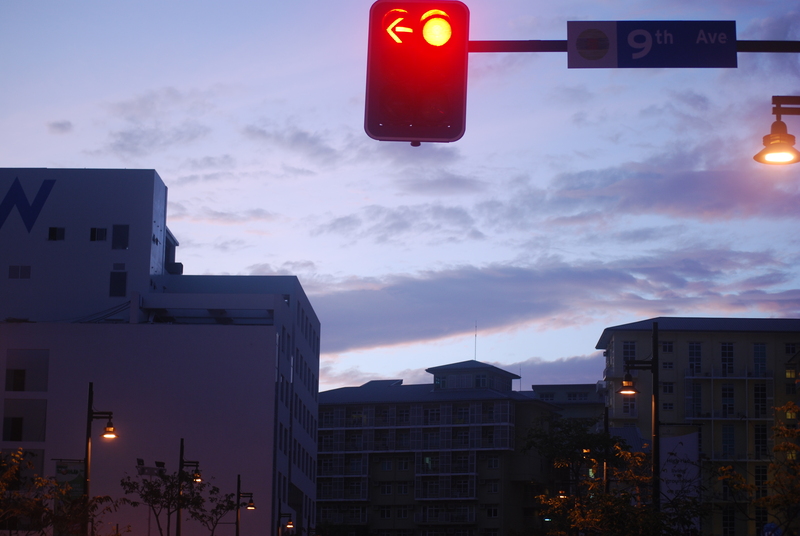 I told myself that everything would depend on how I felt Sunday morning. When I woke up at 4:40 a.m. this morning, I was glad to see that my headache was all gone. Thus, I decided to push myself and run hard; not gun for a PR (which was totally out of the question considering my current fitness level), but run hard nonetheless. All in the spirit of celebrating running. I got to the venue with only a few minutes to spare so I wasn’t able to warm-up. In fact, I was only able to do a little stretching after I entered the corral. With my bib numer duly marked, I tried to relax by jogging in place. My plan was to run at 5:00 mpk and see how long I could hold it. 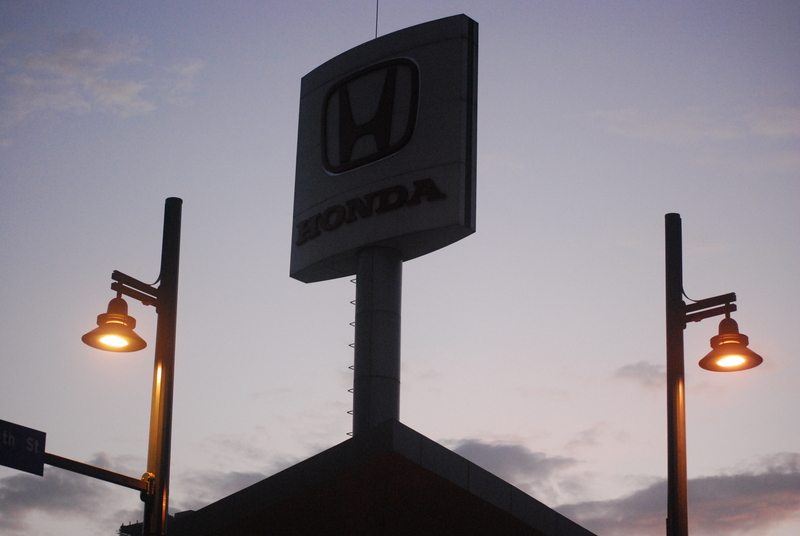 The weather was perfect and the atmosphere festive. Right before the gun went off, I looked around me and saw plenty of familiar faces and personalities, mostly from the blogging community. Being the shy person that I am, I couldn’t get myself to approach any of them and introduce myself. Maybe next time. 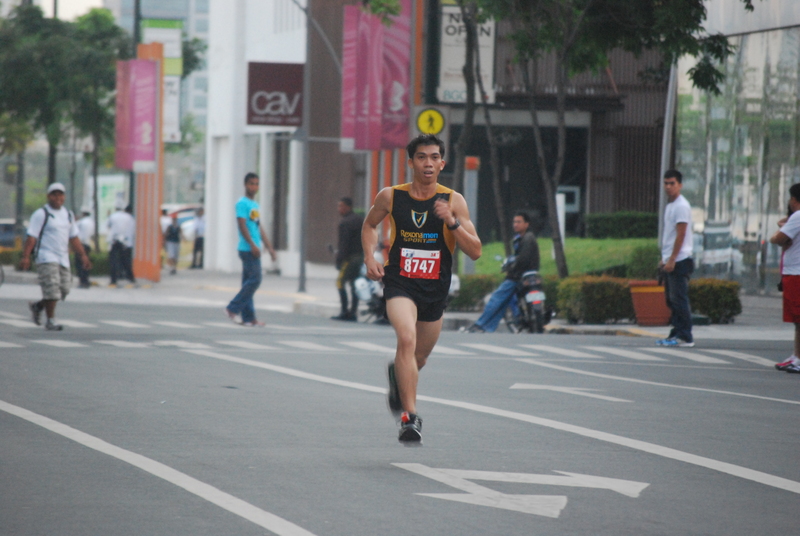 When the race finally started, I kept looking at my watch to make sure that I was running at the desired pace. No matter how hard I tried to slow down, I hit the 1km mark in 4:29, way faster than my target pace. Perhaps, my subconsious was telling me to keep up with the throng of runners who started the race like they were running a 5k. 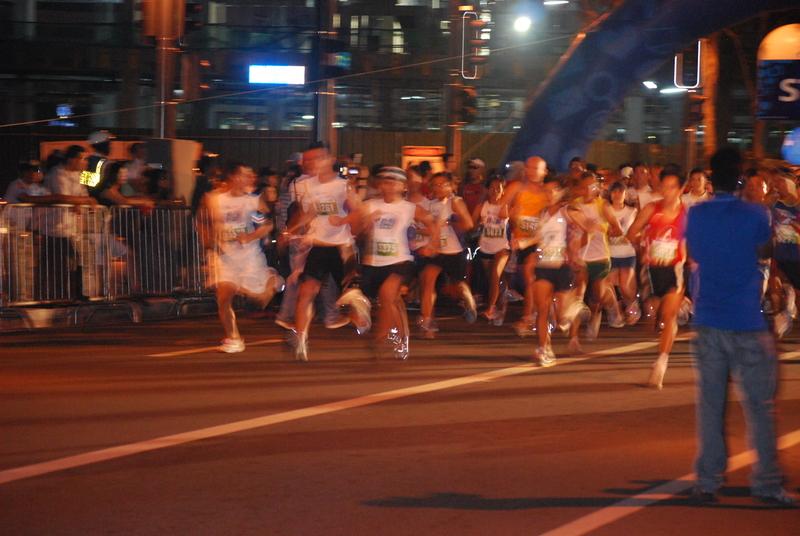 Sure enough, most of these runners faded away after a few kilometers. But the damage had been done. 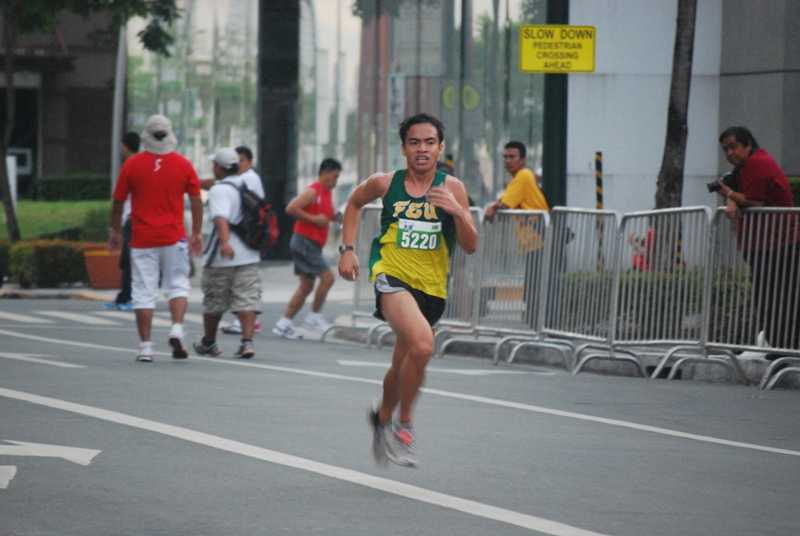 I ran my first kilometer too fast and I knew it would cost me later on. 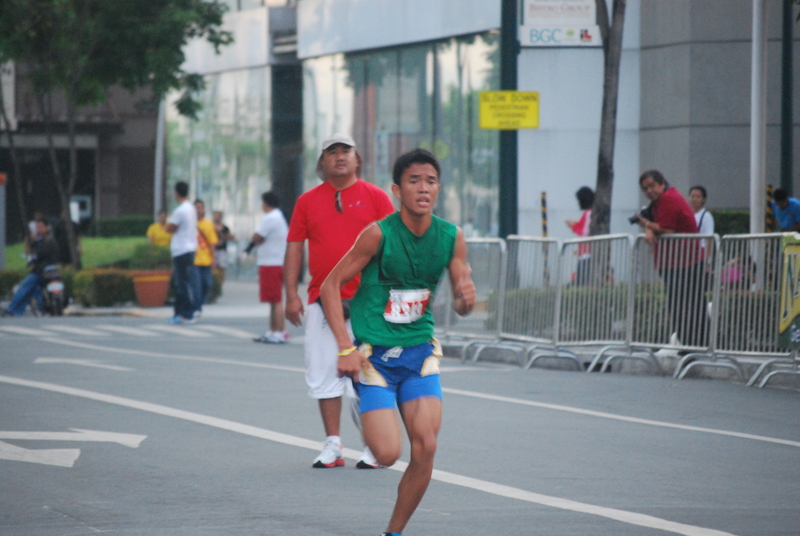 Surprisingly, I was still on-pace up until the 8km mark. From there, however, things went south pretty fast. I looked at my watch and saw that I was already running at E-pace. If only I could transcribe my thoughts at that point, it would look like a laundry list of excuses for not finishing the race. Quitting, however, was not an option for me. 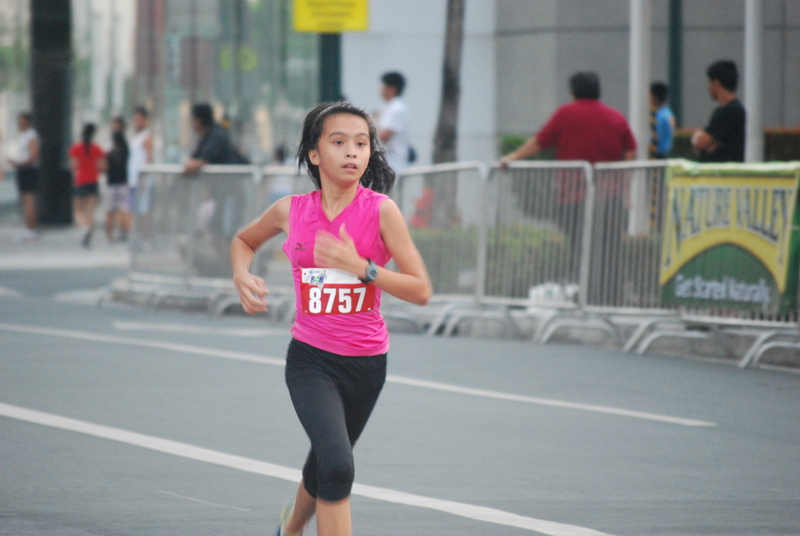 I reminded myself that I was supposed to celebrate running, and not dishonor it. 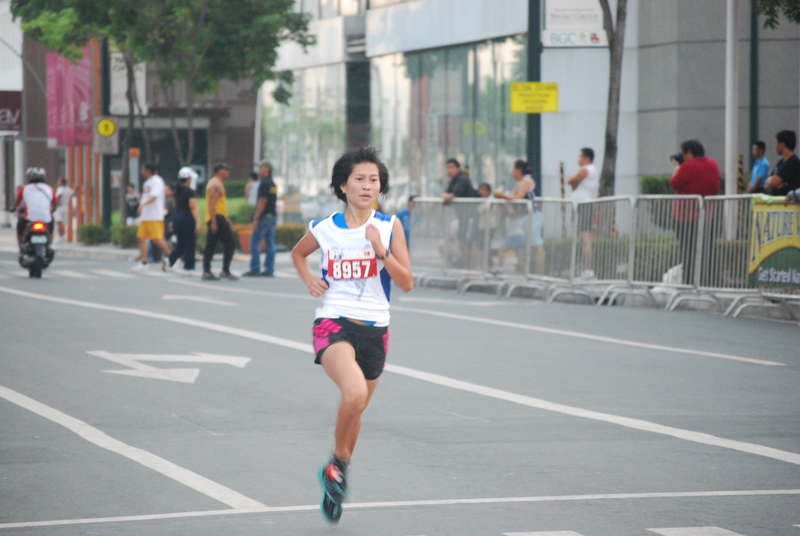 So I took it one step at a time and just willed myself to cross the finish line. If my GPS device correctly measured my run, I had my 10km time at 50:29. 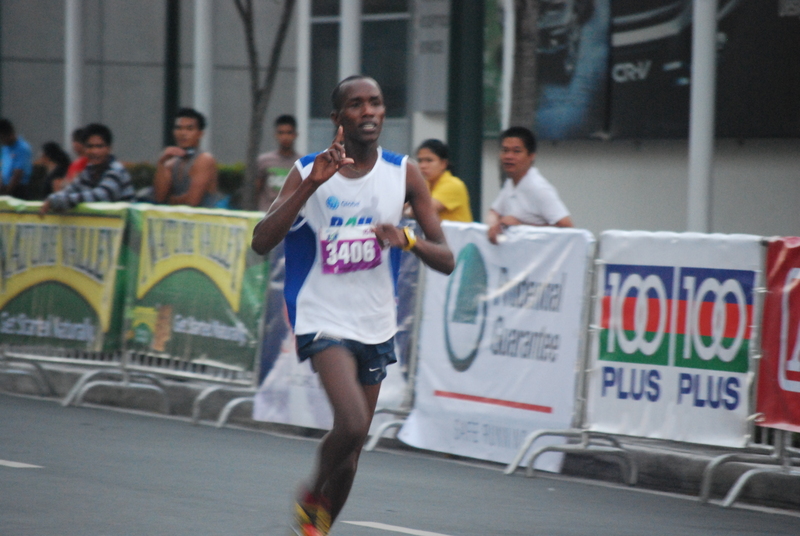 My finish time, however, was 51:46, which, according to my watch, was for a total distance of 10.284 km. Not bad, all things considered. 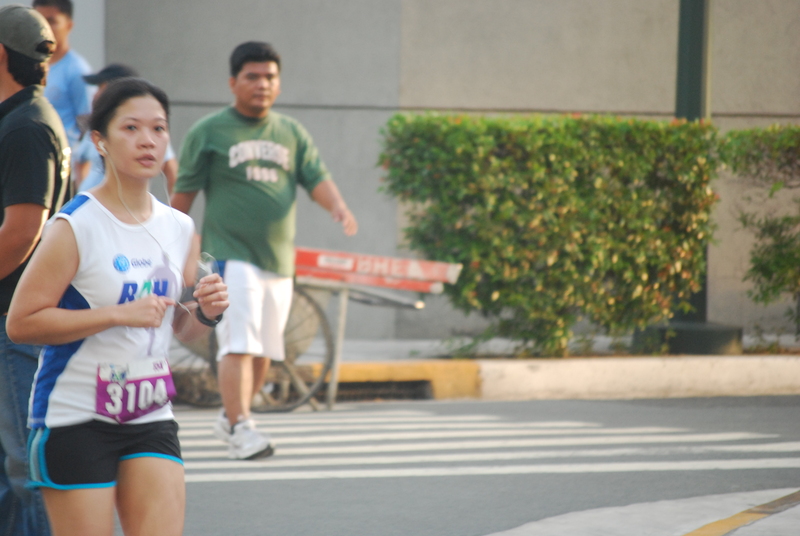 As I was waiting for wifey to finish her run, I saw a group of runners who looked familiar. I recognized them to be the regulars at the Marikina Sports Center, where I normally do my track workouts. I approached them and introduced myself. They were quite a friendly bunch and I was wondering why I waited more than a year to make their acquaintance. 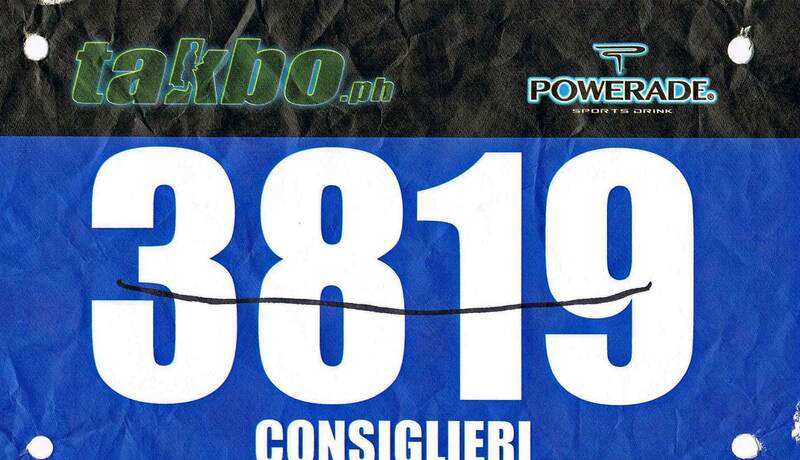 As we were chatting, wifey came through the metal railings reserved for the 10k runners and a quick glance at the official time confirmed that she set a new 10k PR. I saw her pass through the checkpoint area at the 1:00:46 mark so she must have finished her race about 10 seconds before that. 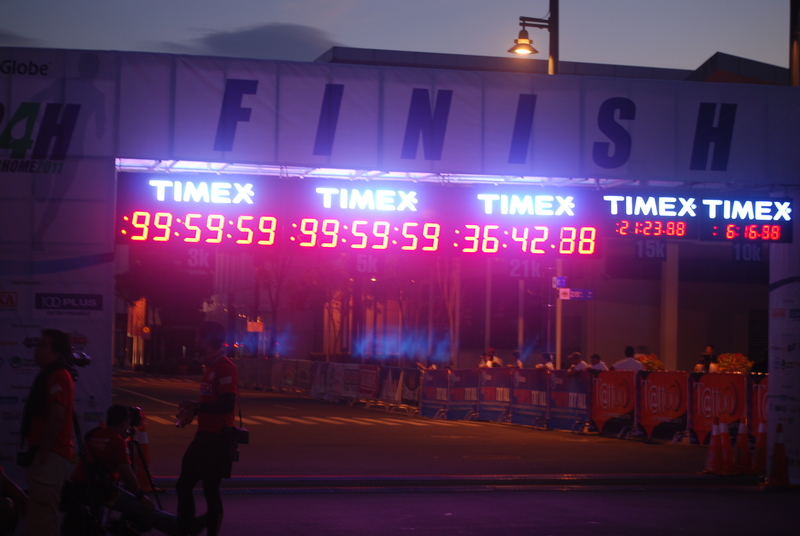 She had her time at 1:00:33, which would easily translate to a sub-1 hour 10k if my GPS device got the distance right. Gaining new running friends, achieving a better-than-expected result, a PR for wifey and a very well-organized event made today a very fine day to celebrate running. 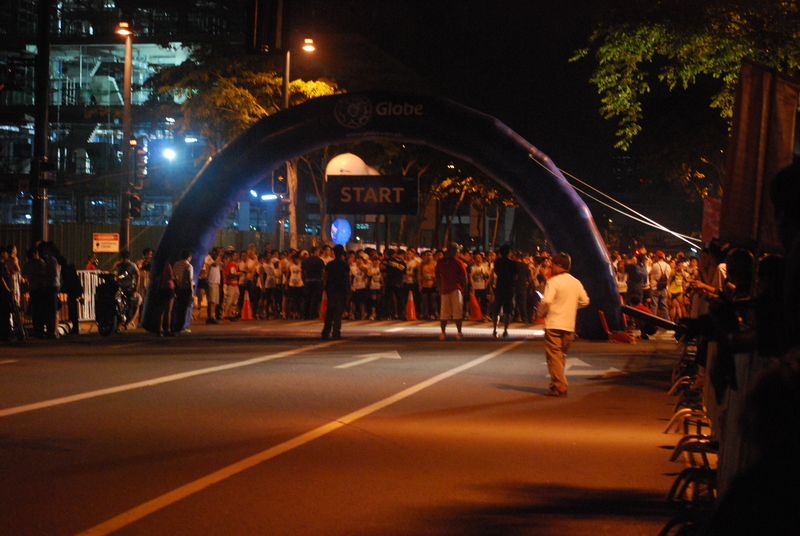 Kudos to the Takbo.ph peeps and the countless volunteers for making the Takbo.ph Runfest a huge success.